This page is updated frequently with new additions. Throughout my multimedia courses at UT, I created numerous new packages. For some of these packages I was responsible for the video aspect. Below are some videos I contributed to. What’s more fun than a circus story? For this news package project I filmed and edited the interview with Ashlyn Baum, one of the founders of Longhorn Circus. She also invited me to attend and film one of their “play sessions” where I shot some of the other club members and I also learned to hula hoop. I also did all of the editing on this particular video myself. For a story that discussed the gun debate and focused on Texans’ opinions on federal gun control I filmed the interview with Assistant Police Chief Gay. A fellow student journalist and myself met with him in his office at APD headquarters and talked to him about the issue. Some of the news packages created throughout my courses at UT benefited from infographics. I researched information and organized that information into visually appealing representations. Below are some examples. 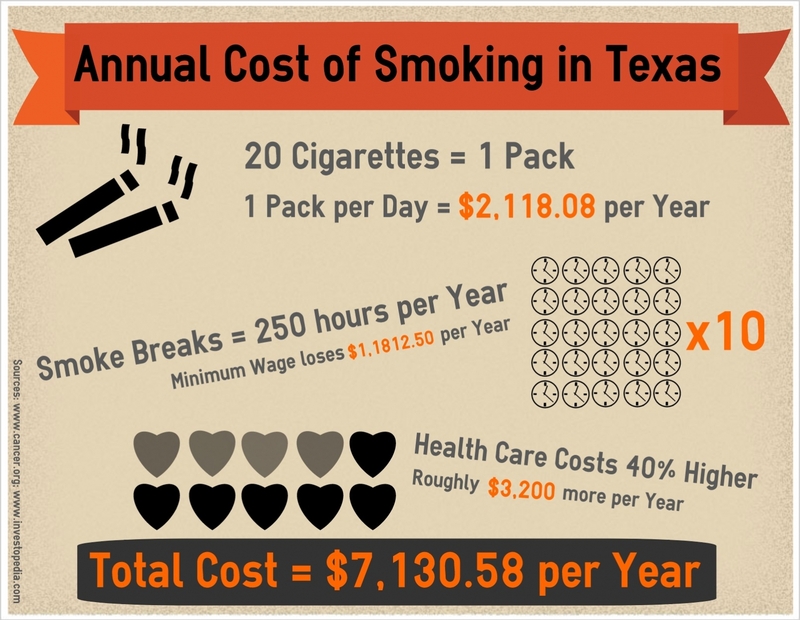 State Senator Uresti proposed a bill that would raise the smoking age in Texas from 18 to 21. I created an infographic for the story using statistics that I found throughout my research. This timeline was created for a story about gun control. 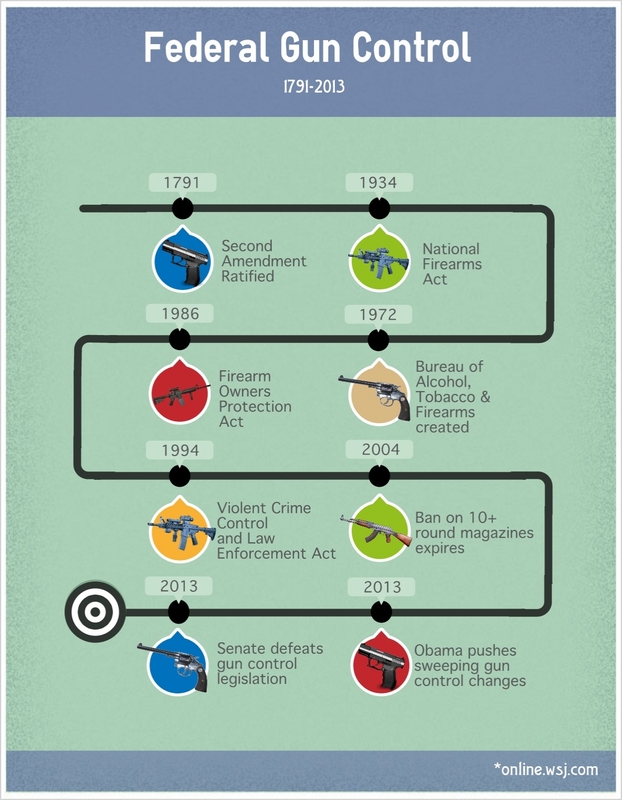 It documents the different legislation passed dealing with citizens and weapons.